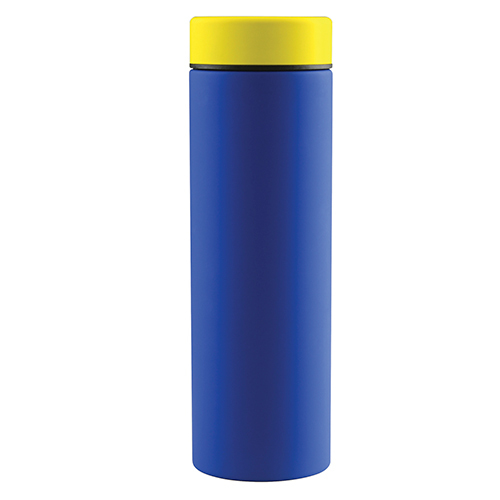 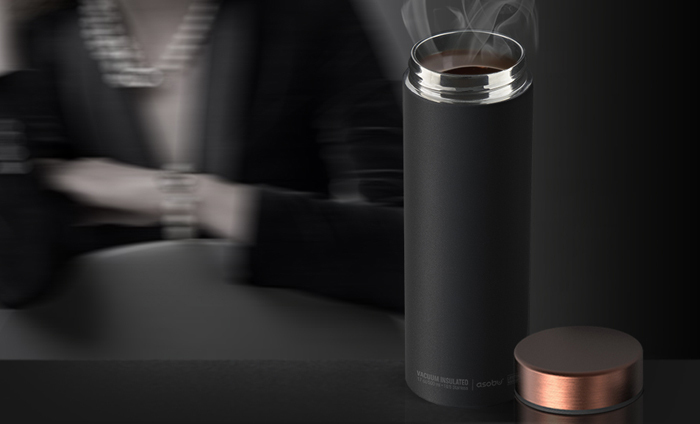 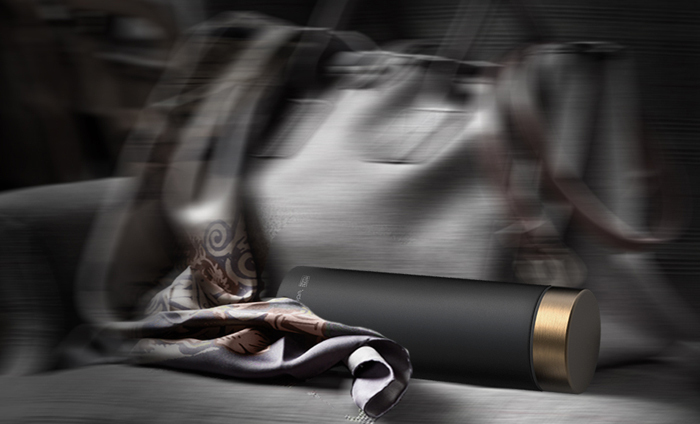 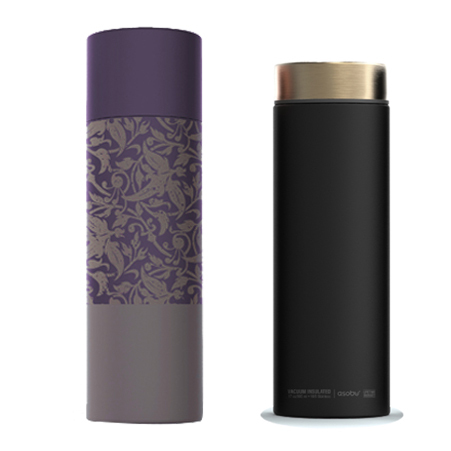 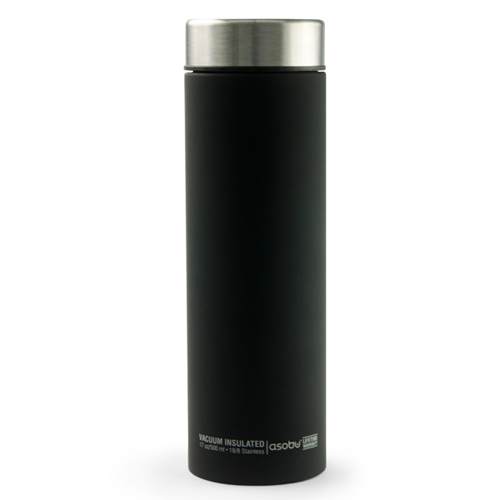 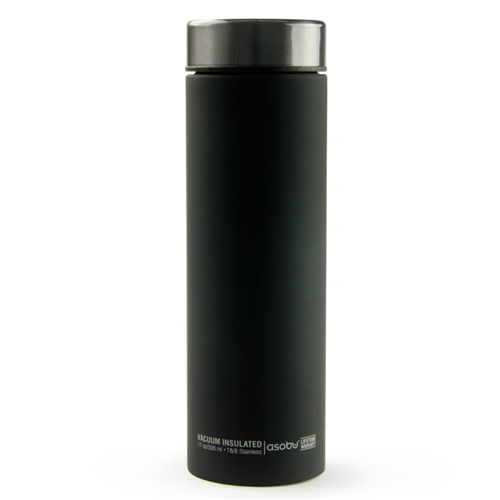 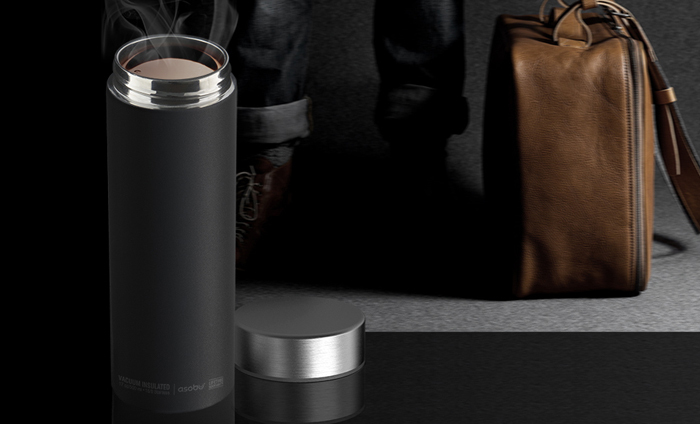 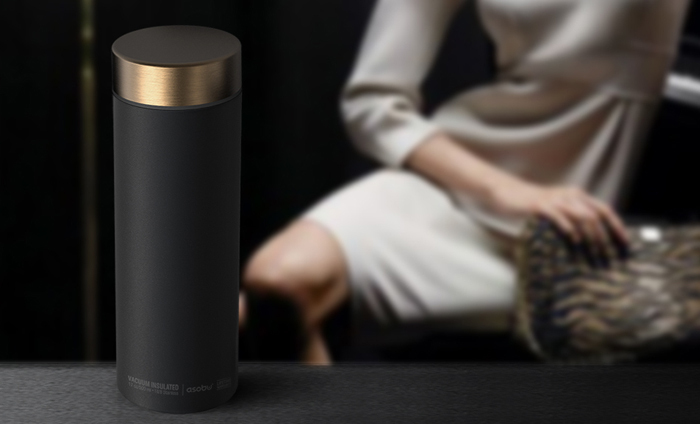 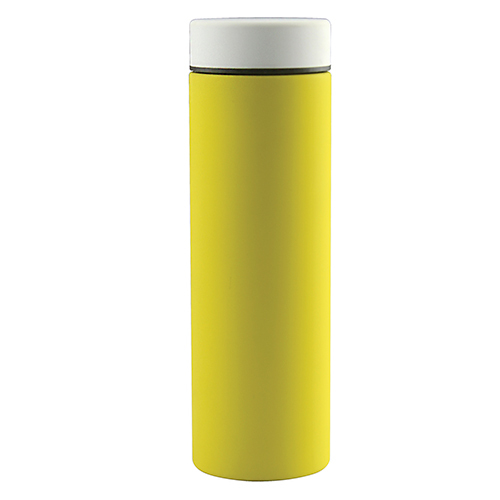 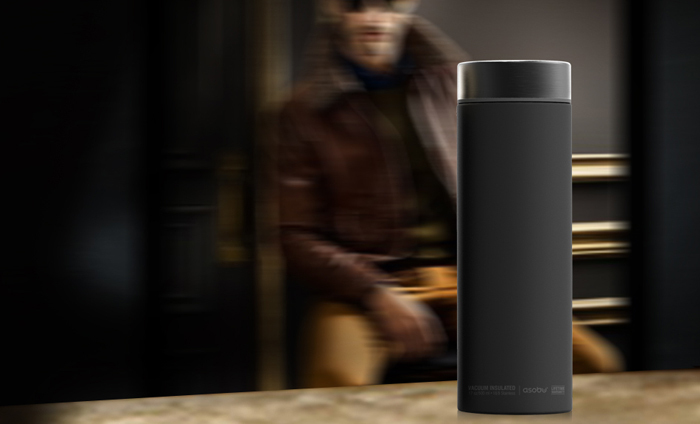 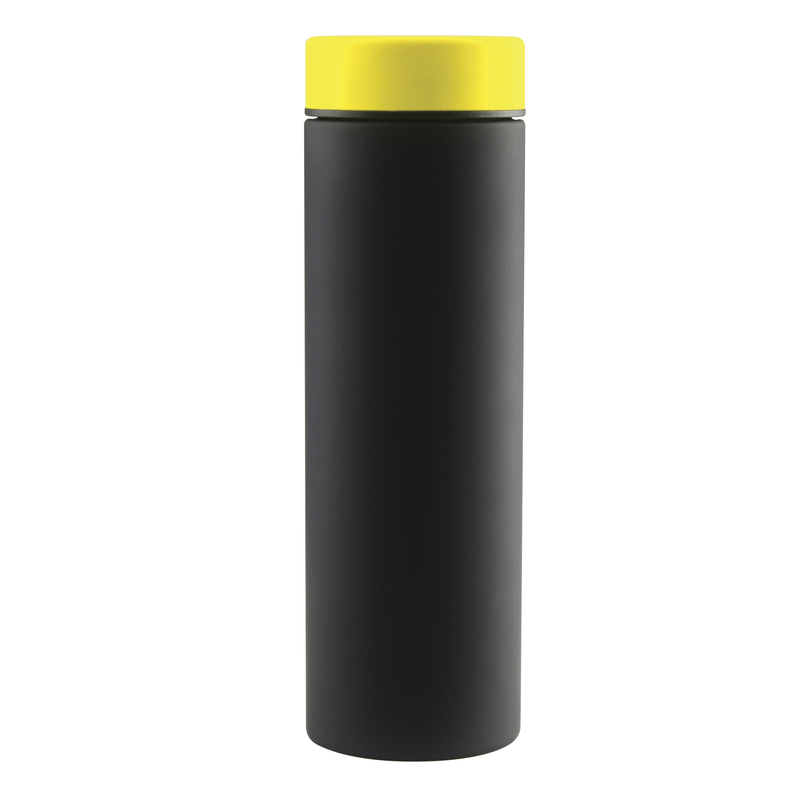 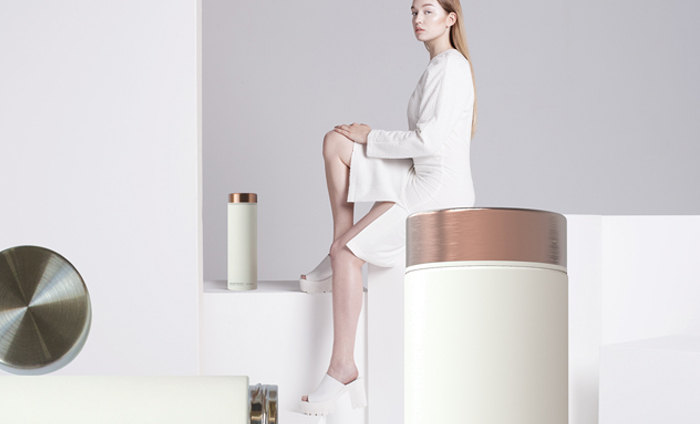 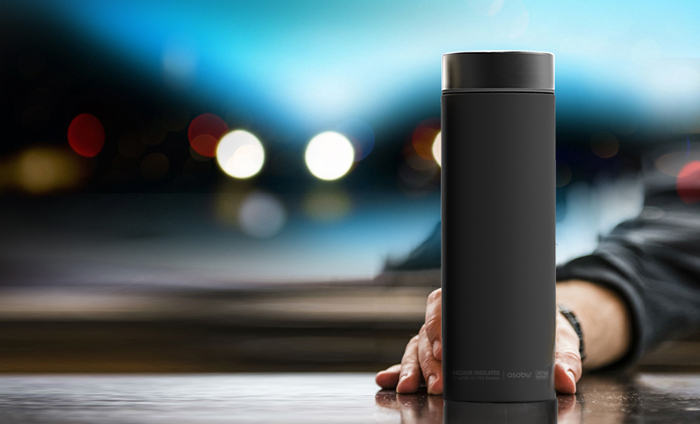 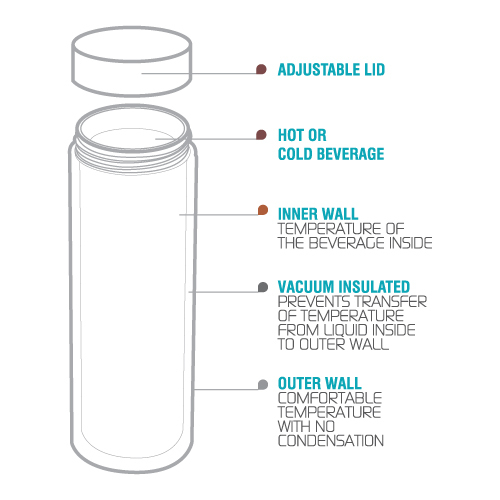 The stylish “Le Baton” Travel Bottle keeps beverages cold for up to 24 hours and hot up to 12 hours. 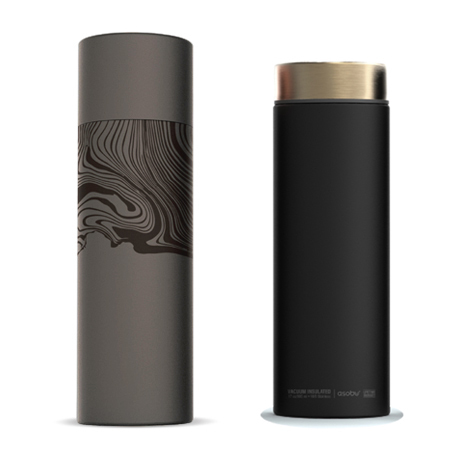 The slender design of this trendy bottle makes it the perfect travel companion, slides effortlessly into laptop bags, carry-on luggage and backpacks. 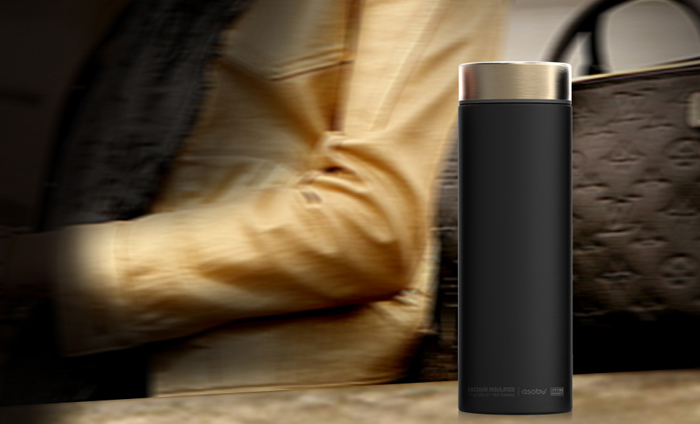 The stunning matte finish, complete with stylish lid makes it a must for all fashion enthusiast. 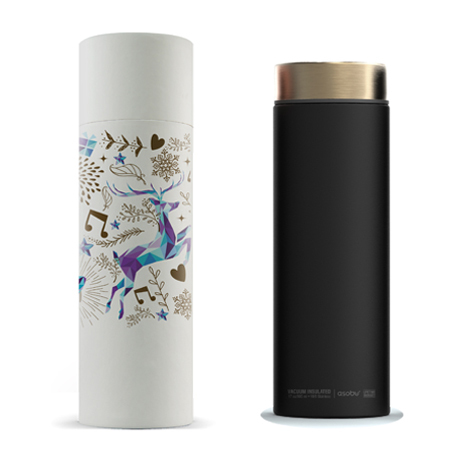 It truly is creative drinkware at its best! You need to get one soon! 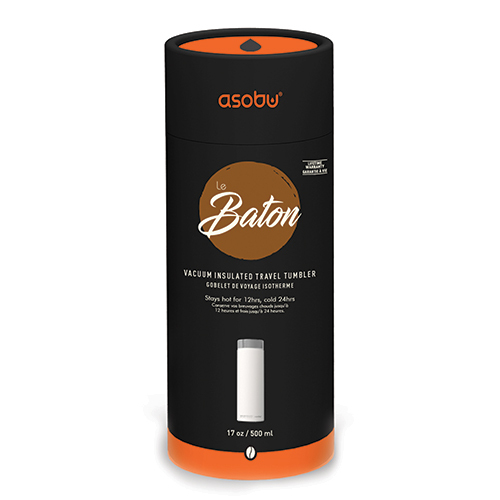 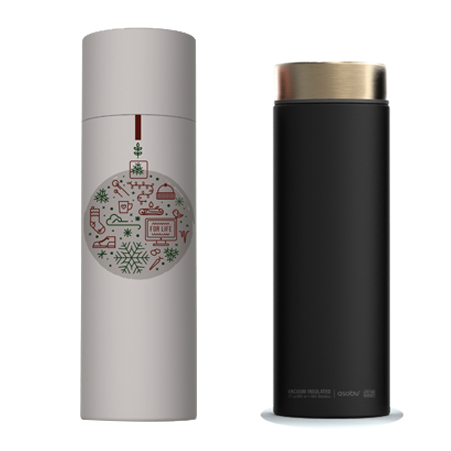 *Le Baton comes in Gift Box, note that the Gift Tube will be available soon.